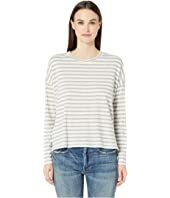 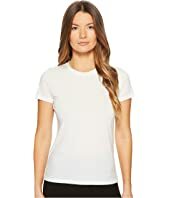 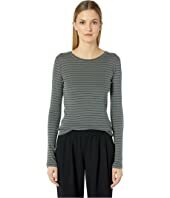 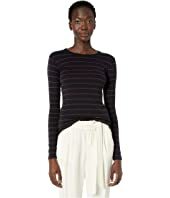 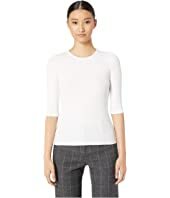 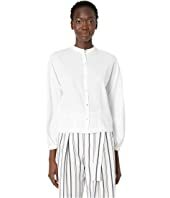 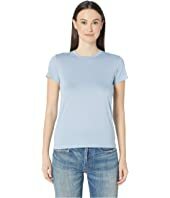 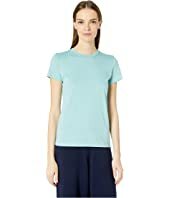 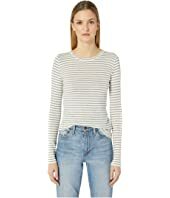 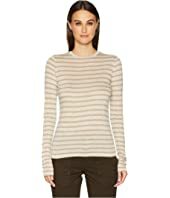 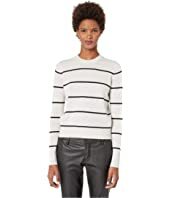 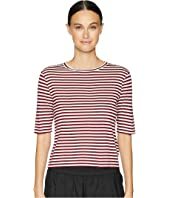 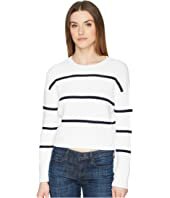 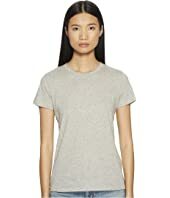 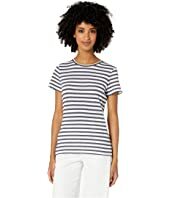 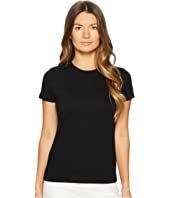 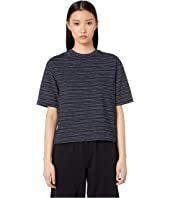 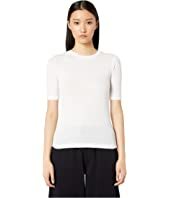 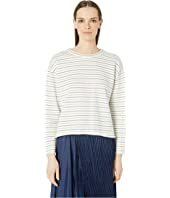 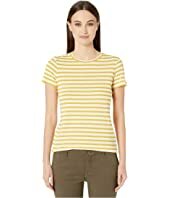 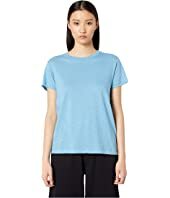 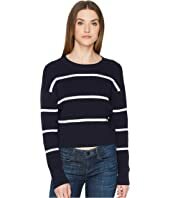 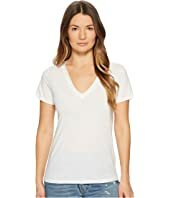 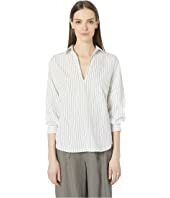 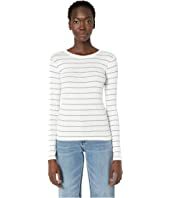 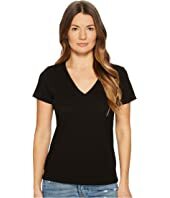 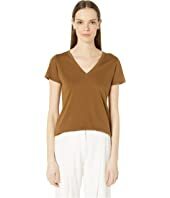 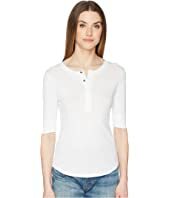 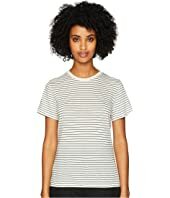 Vince Midi Stripe Crop Tee MSRP: $125.00 $56.25 Rated: 3 stars! 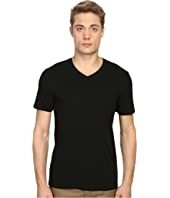 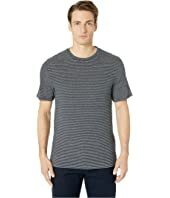 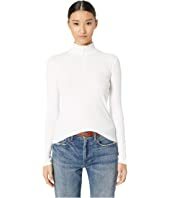 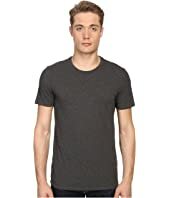 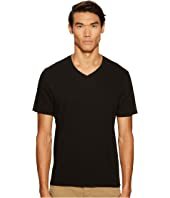 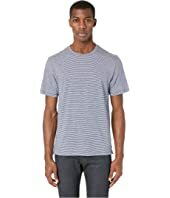 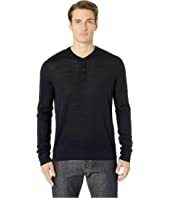 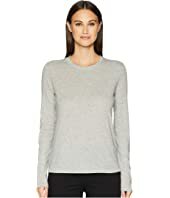 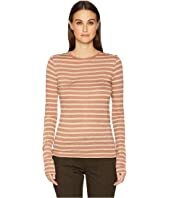 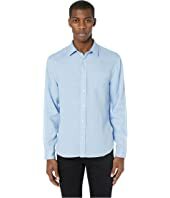 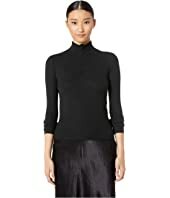 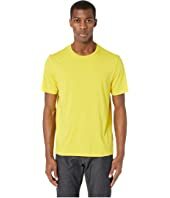 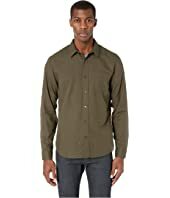 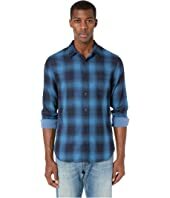 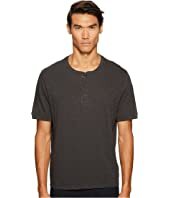 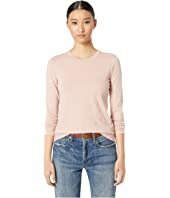 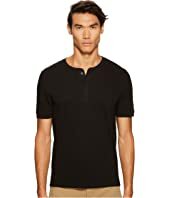 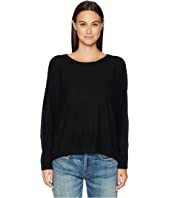 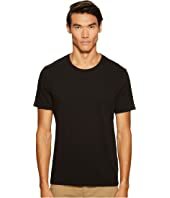 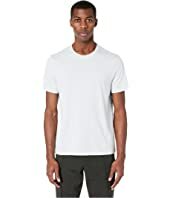 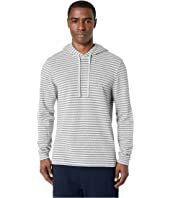 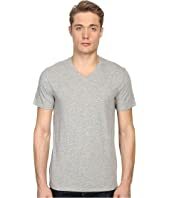 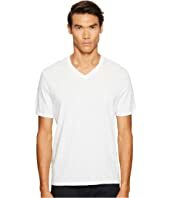 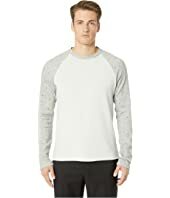 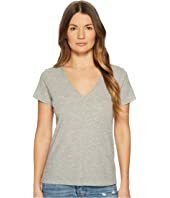 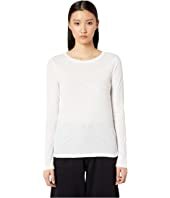 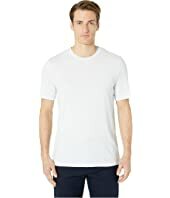 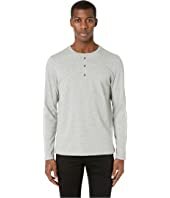 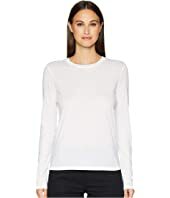 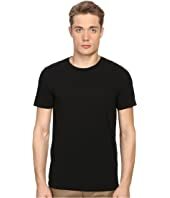 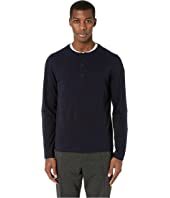 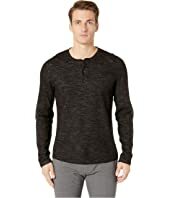 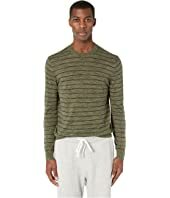 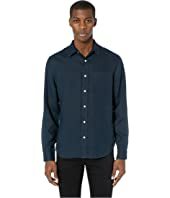 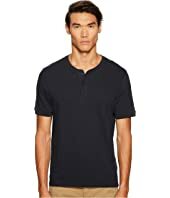 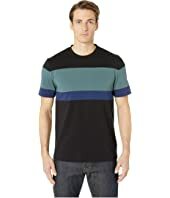 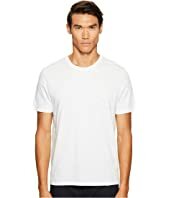 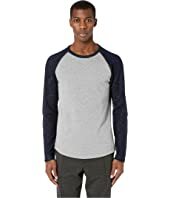 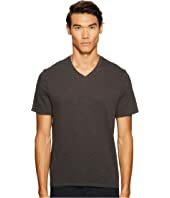 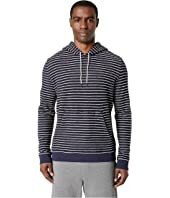 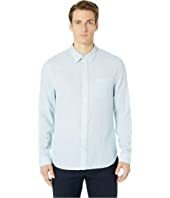 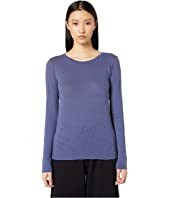 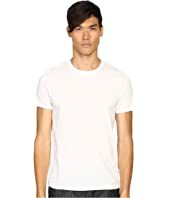 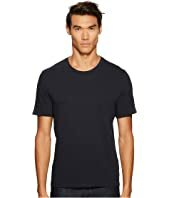 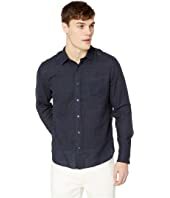 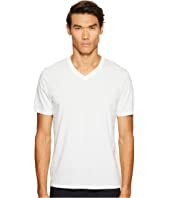 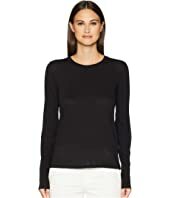 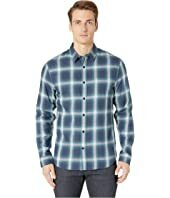 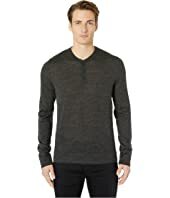 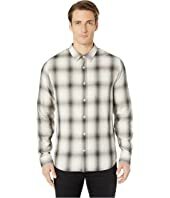 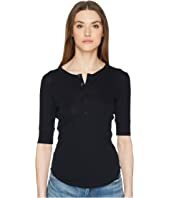 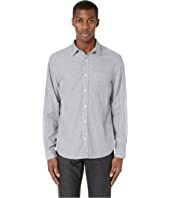 Vince Essential Long Sleeve Crew $85.00 Rated: 5 stars! 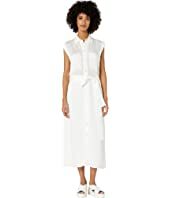 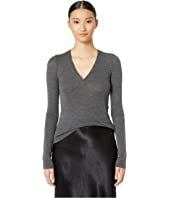 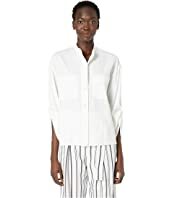 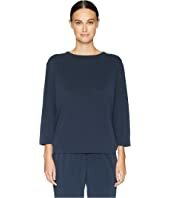 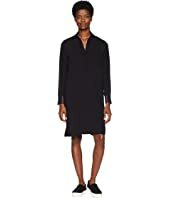 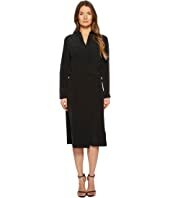 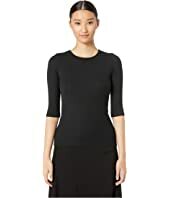 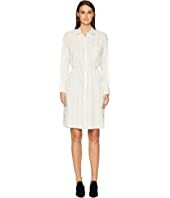 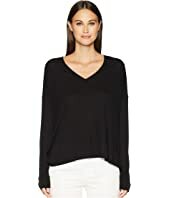 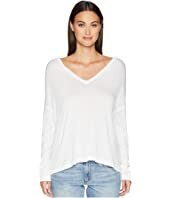 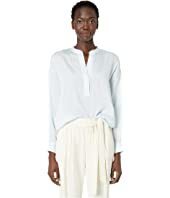 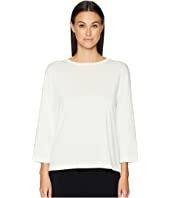 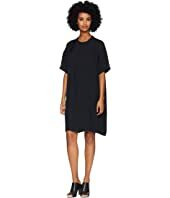 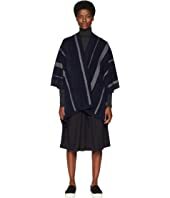 Vince Slit Back Shirtdress MSRP: $465.00 $209.25 Rated: 3 stars!